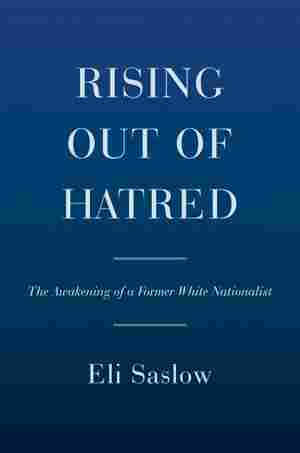 Rising Out of Hatred NPR coverage of Rising Out of Hatred: The Awakening of a Former White Nationalist by Eli Saslow. News, author interviews, critics' picks and more. Traces the story of prominent white supremacist Derek Black and how his college and adult encounters with diverse perspectives changed his heart and mind.